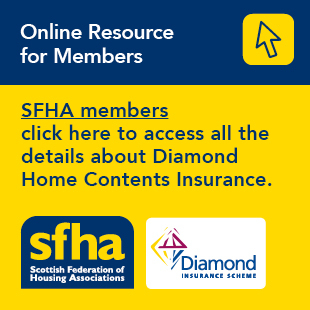 Thanks to case studies and examples provided by members, the SFHA has strong evidence about the risks the LHA Cap poses to both tenants and housing associations. Read this article to find out more about the evidence collected by the SFHA as part of the LHA Campaign. As part of the Autumn 2015 Spending Review, the former Chancellor outlined plans to cap the amount of rent that Housing Benefit (HB) will cover in the social sector to the relevant Local Housing Allowance (LHA), which is the rate paid to private renters on Housing Benefit.